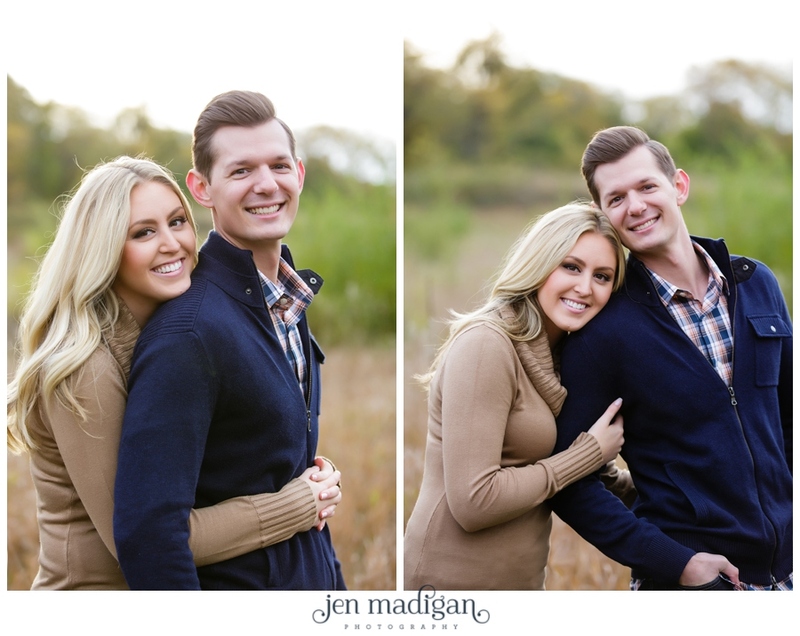 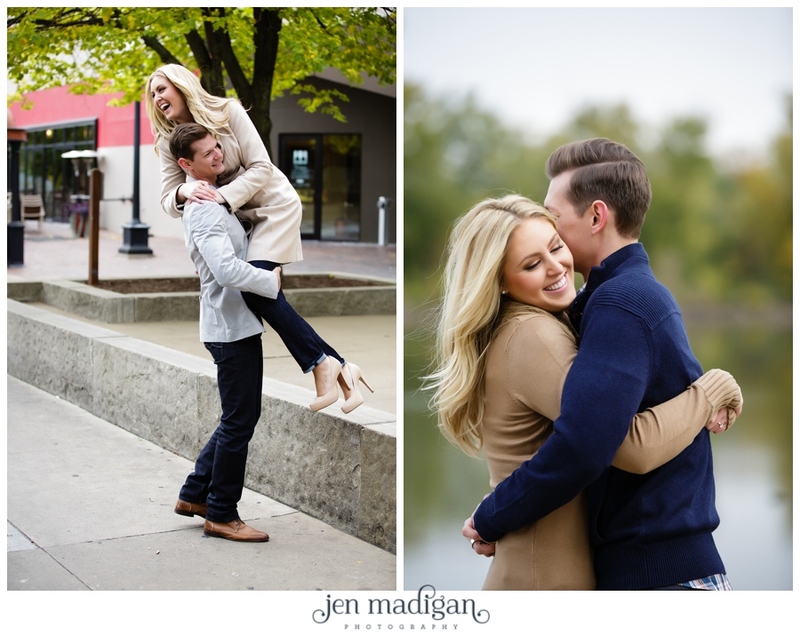 Jordan and Bret's session took place on a very chilly morning a couple of weeks ago, and despite the cold, I had a great time hanging out with these two. 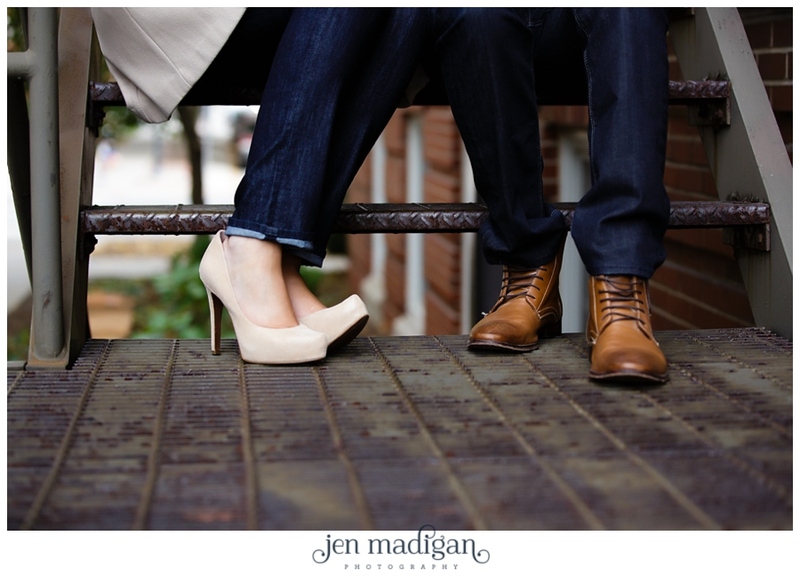 Not only are they gorgeous, but I'm seriously considering asking Jordan to just be my personal shopper - these two have amazing style. 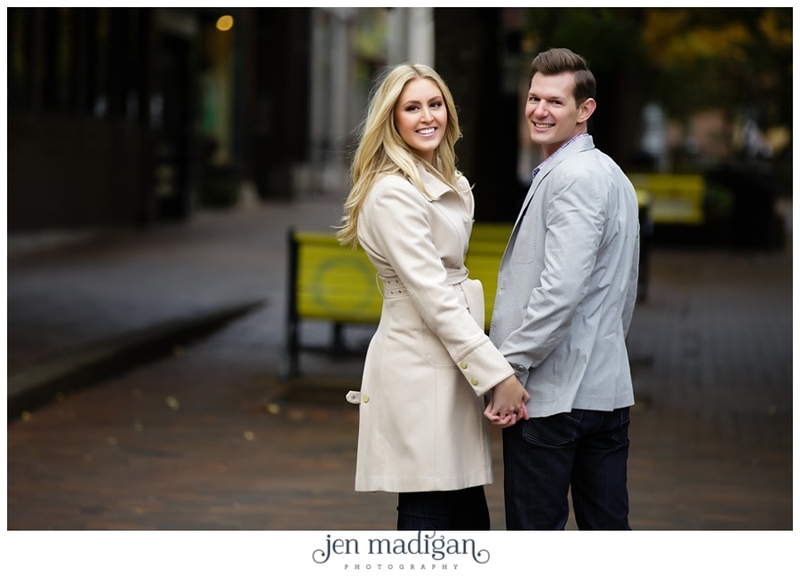 I am sure their wedding will be equally fabulous, and I cannot wait. 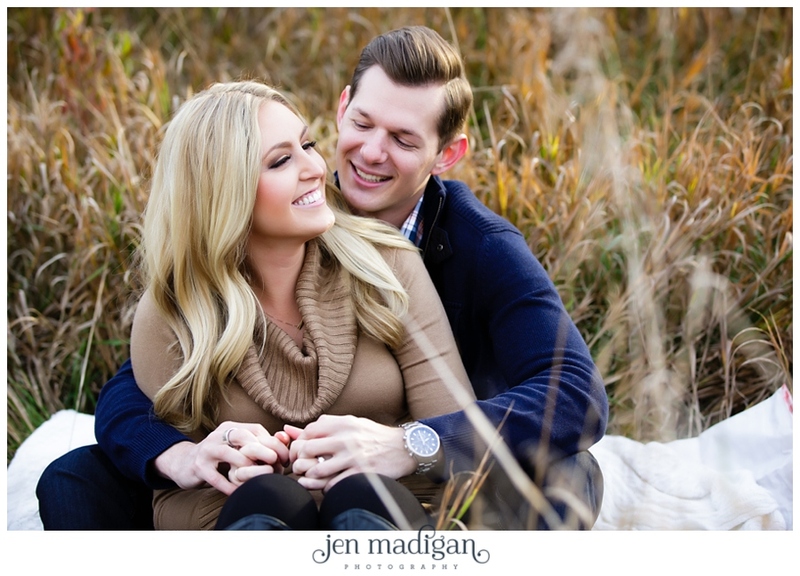 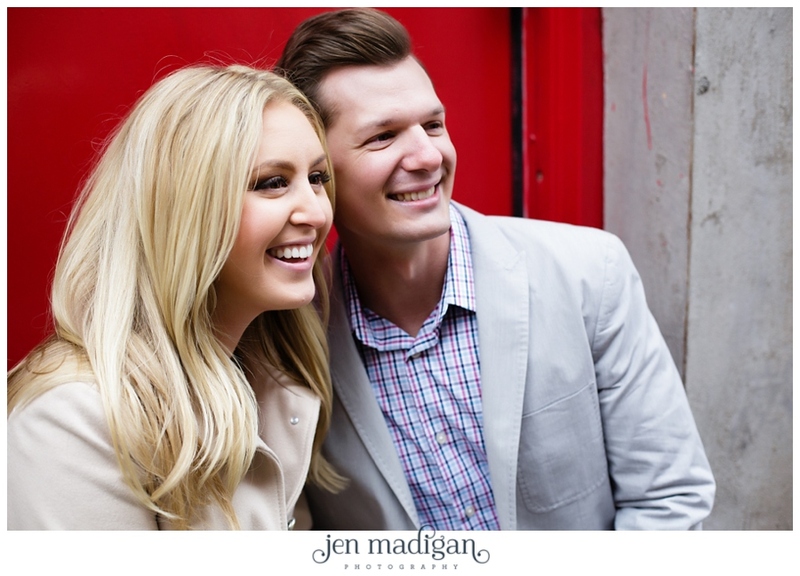 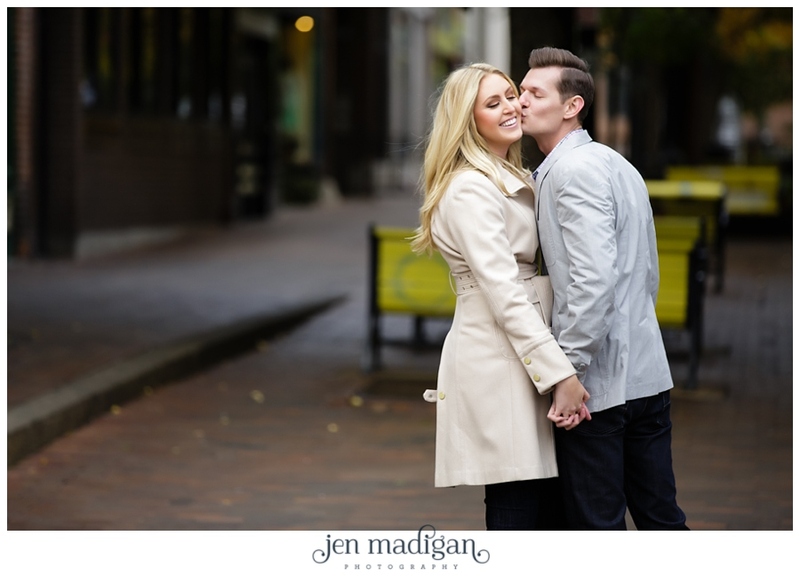 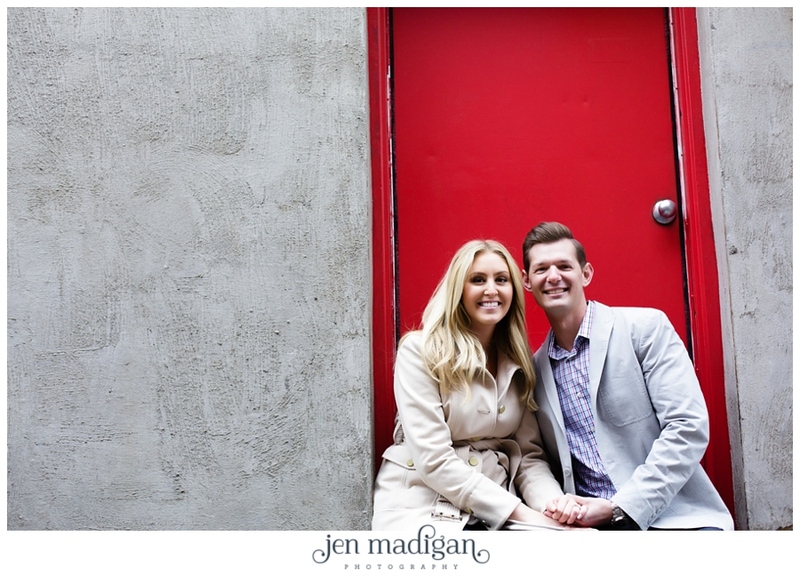 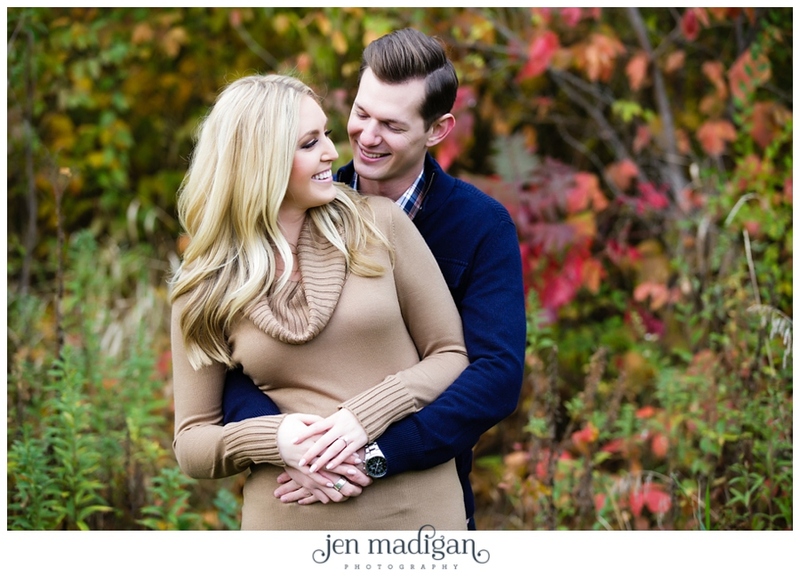 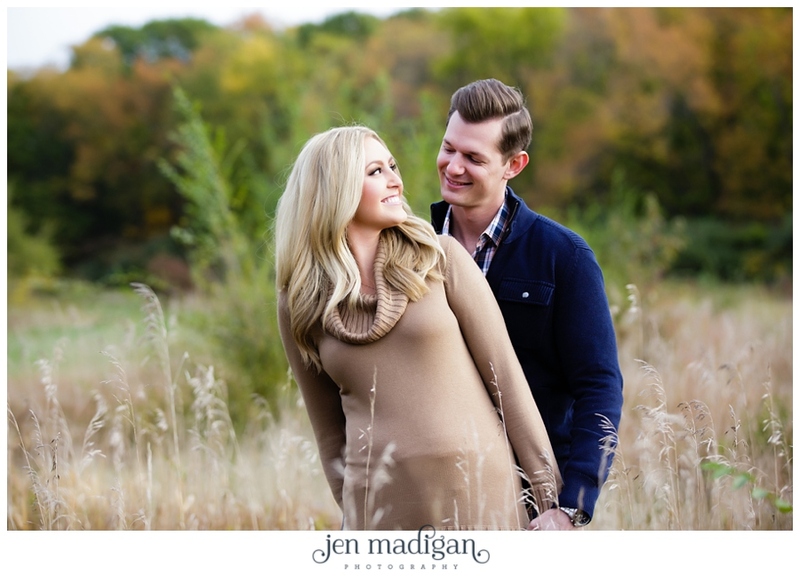 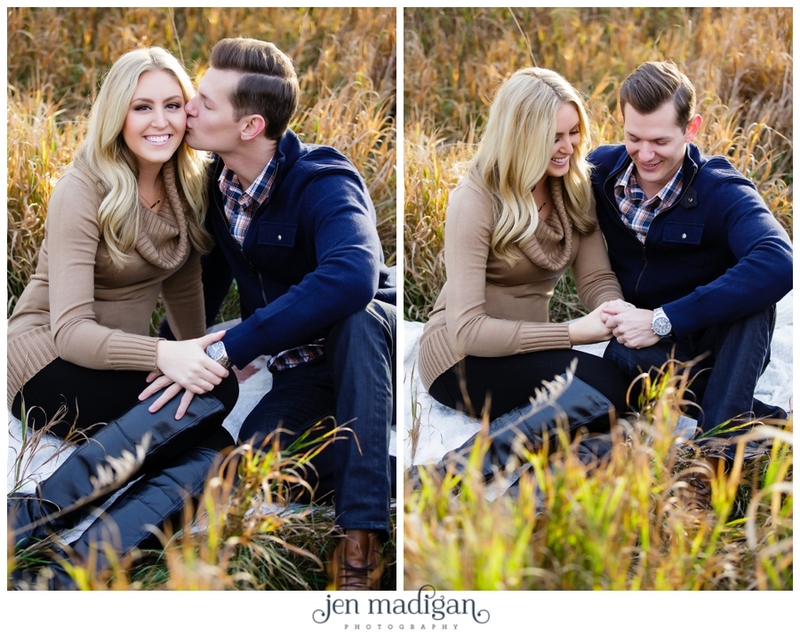 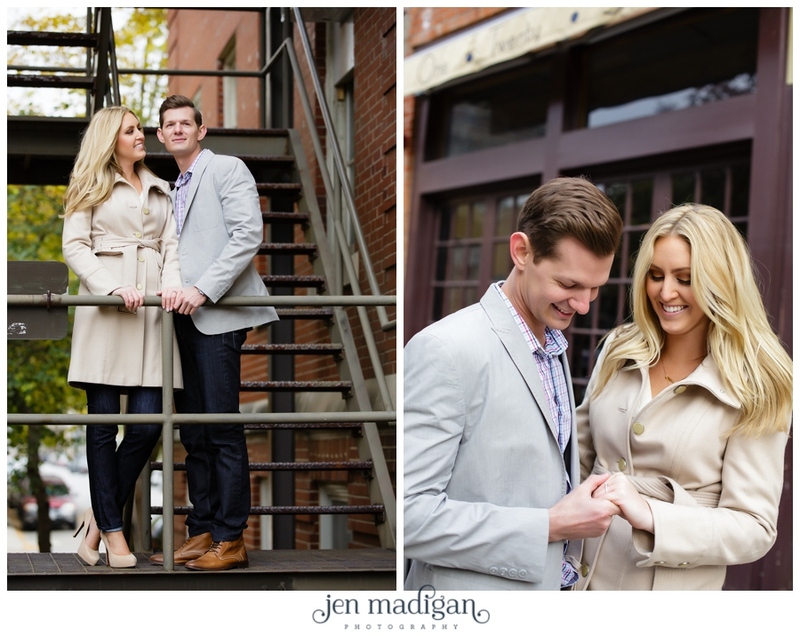 Jordan and Bret - Thank you so much for a fantastic session, you two are so much fun and I am thrilled to be a part of your day.